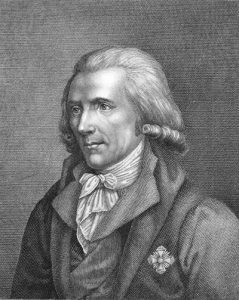 March 26 is Ferdinand Brickwedde’s birthday. 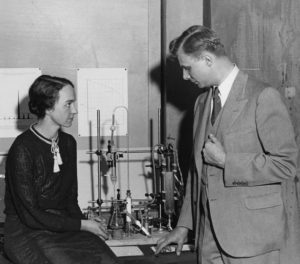 Brickwedde was an American physicist who co-discovered the hydrogen isotope, deuterium with Harold Urey and George Murphy. The team was attempting to definitively prove the existence of multiple isotopes of hydrogen. Hydrogen was considered the basic atom containing a proton and an electron and couldn’t have isotopes. Urey and Murphy believed they had evidence otherwise. When scientists look at the spectra of hydrogen gas, they see all the spectral lines they would expect to be associated with hydrogen. Urey and Murphy extended the observation time by viewing the spectra by long-exposure photographs. This allowed them to see faint lines at energy levels corresponding to the theoretical energy values associated with an atom of hydrogen containing a neutron. They knew their photographs could be explained away by errors in testing procedures and materials, so they tried to think of another method to find an isotope of hydrogen. They felt if a hydrogen isotope existed, it would be extremely rare. If they could purify and concentrate a lot of hydrogen in one place, they could improve their experimental results. This is where Brickwedde entered the story. Brickwedde worked at the National Bureau of Standards and specialized in low-temperature physics. He liquefied 400 cubic feet of hydrogen gas for the experiment. The liquid was then transferred to an evaporating tank where the liquid hydrogen was allowed to evaporate to about a third of its original level. It was hoped the gas that evaporated was the lighter regular hydrogen and the remaining liquid would have a higher concentration the isotopic hydrogen. Brickwedde’s method worked extremely well. His liquid contained a measurable amount of a heavier hydrogen isotope. This eliminated all doubt of the existence of deuterium and earn Urey the 1934 Nobel Prize in Chemistry. 1951 – Carl Wieman was born. 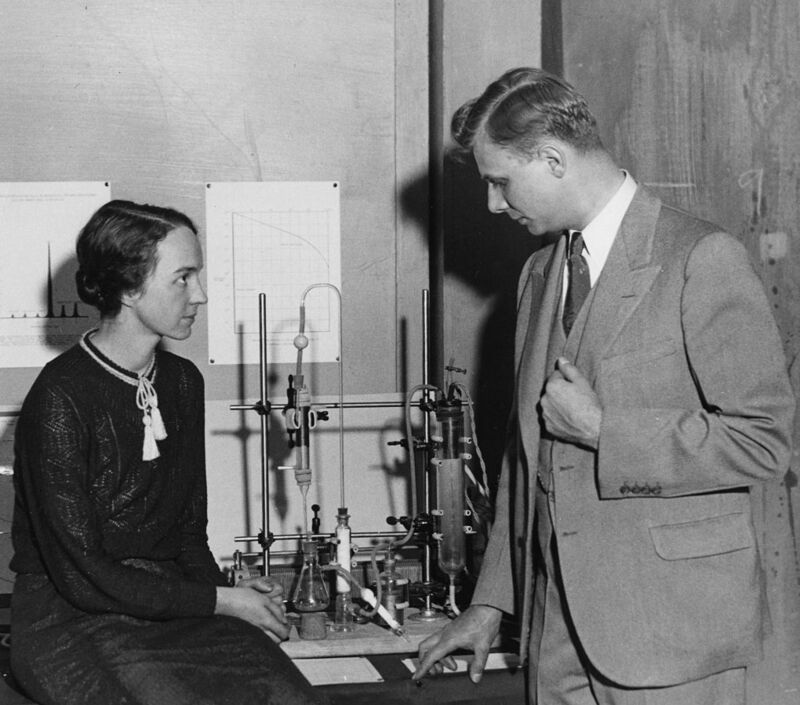 Wieman is an American physicist who produced the first Bose-Einstein condensate with Eric Allin Cornell. The two share 2/3 of the 2001 Nobel Prize in Physics for this feat. Wieman is currently involved with improving how science is taught to young students. He served as the Chair of the Board of Science Education with the National Academy of Sciences. 1938 – Anthony James Leggett was born. Leggett is a British physicist best known for his contributions to low-temperature physics. He outlined the theories of macroscopic quantum effects to understand the superfluidity of helium to earn the 2003 Nobel Prize in Physics. He also researches other low-temperature quantum effects like superconductivity and Bose-Einstein condensates. 1916 – Christian Boehmer Anfinsen, Jr. was born. 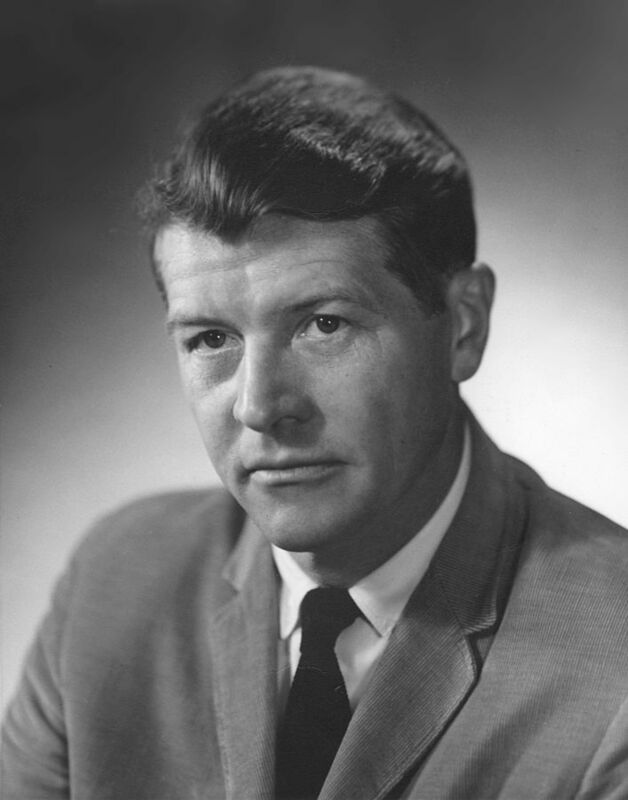 Anifinsen was an American biochemist who was awarded half the 1972 Nobel Prize in Chemistry for research in ribonuclease and amino acid sequences. He identified the connection between the molecular structure of ribonuclease and its biological function. 1911 – Bernard Katz was born. Katz was a German biophysicist who shares the 1970 Nobel Prize in Medicine with Ulf von Euler and Julius Axelrod for discovering how nerves transmit their signals to operate muscles. His research centered on the synapses between nerve cells and discovered the number of neurotransmitters released is never less than a certain amount and increases in set integral values. 1903 – Ferdinand Brickwedde was born. 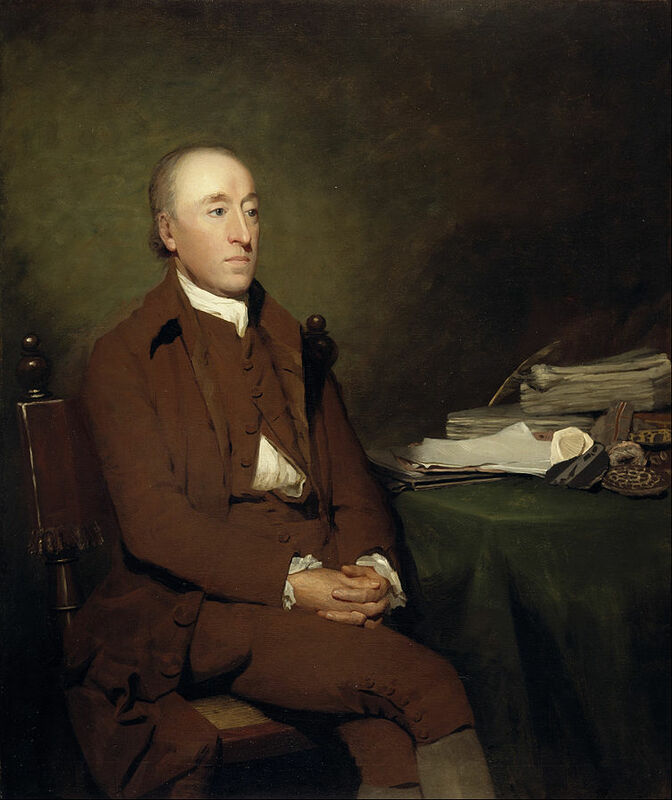 1797 – James Hutton died. Hutton was a Scottish natural philosopher who is considered to be the founder of modern geology. He opposed the Neptunist theories of the day where all rocks were formed from a single large flood. Hutton’s believed the interior of the Earth was a large heat engine that continuously creates new rocks and these rocks are eroded by water and air to form the layered sedimentary rocks. 1753 – Benjamin Thompson was born. Thompson was a British physicist who made significant contributions to early thermodynamics. He determined a method to measure the specific heat of solids independently of Johan Wilcke. He also related mechanical work with heat. Thompson introduced the unit of light called ‘candle’. It was equivalent to the brightness of a candle. Today, the SI unit of luminosity is the candela. One candle = 0.981 candelas.